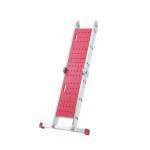 The compact height when closed is a convenient 92cm, with a maximum length of 3.38m as an extended ladder. 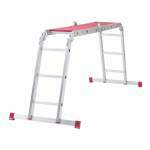 Features a removable, slip-resistant work platform. 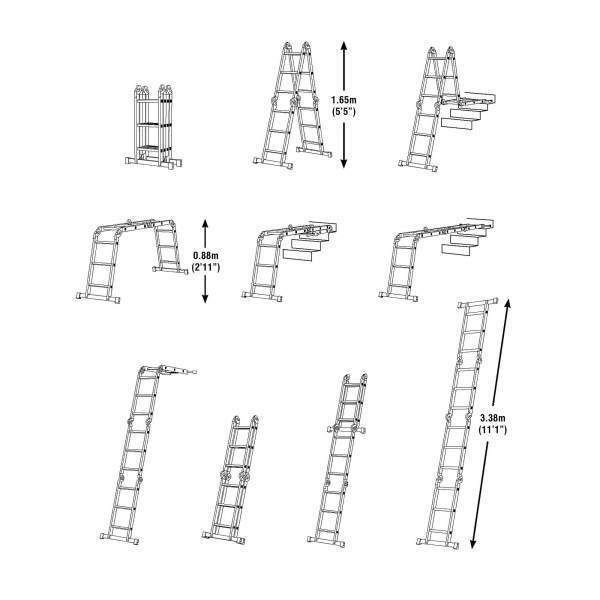 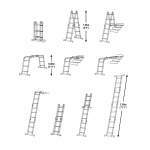 Werner’s 12 in 1 ladder with platform is the most super-versatile, multifunctional model, with 12 positions including a stepladder, stairwell ladder, extension ladder plus more in 1 compact portable package. 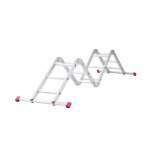 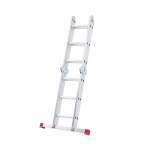 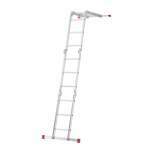 The ladder is easily foldable for convenient transportation and storage. 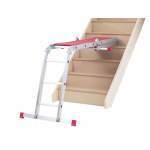 Features include a removable, slip-resistant work platform and a simple click-lock hinge system.